Thank you for your choosing to donate to the Triple Crown for Heart, raising money for the BC Children's Hospital Foundation and the Children's Heart Network. 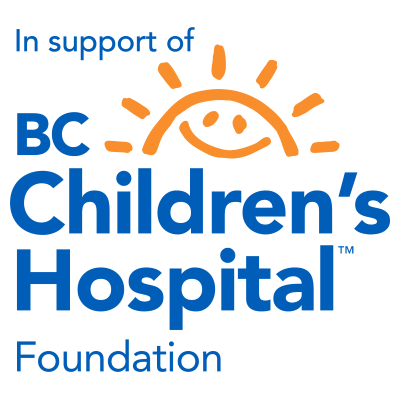 This year we are raising money to send heart kids and their parents to Camp Zajac, as well as for family programs at the BC Children's Hospital. and choose from the list of riders, or click "Search Riders" to find the rider you would like to donate to. All donations above $25 will receive a tax receipt. If you are a rider and would like to set up a personal fundraising page, please go to Signup page. You will get your own personal page where you can set your goal and send a link to people to donate on behalf of your ride.